Hey everyone!  My name is Morgan, and I am the girl behind the camera of Heck Designs and Photography located in Franklin, Tennessee! As a recent bride myself, I know how stressful and nerve-wracking choosing a photographer can be. I mean, let’s be honest, after your wedding day, the cake will be gone, the suits will be returned, and the decorations will be taken down. Photos are what you will have to remember your day by. My goal as your photographer is to create and capture a moment you won’t ever forget. I do that by creating friendships with all of my clients, because I firmly believe in the power of relationships! If that means we are going to go grab tacos one night together, or go to our favorite ice cream shop, I would be so excited to do that! So if you are looking for a new friend who wants to capture those special times in your life, you have met the right girl! We were blown away with Morgans work! She had us feeling comfortable in front of the camera (even my camera shy husband) and over delivered on everything. Our wedding was this past weekend. By the end of the evening she had gotten us sneak peaks posted. Then by midweek she already had all of our pictures done. Her work is stunning and has undeniable natural talent. We couldn't be happier with our decision to hire Morgan. We will recommend her over and over. She was flexible and professional through it all. She even helped design the invitations, helped with our day of timelines and offered assistance multiple times. I am a Franklin, Tennessee wedding photographer focused on capturing those sweet in-between moments. Just because I am based in Franklin, Tennessee doesn’t mean I’m not willing to travel! In fact, I would love to check some locations off my bucket list! 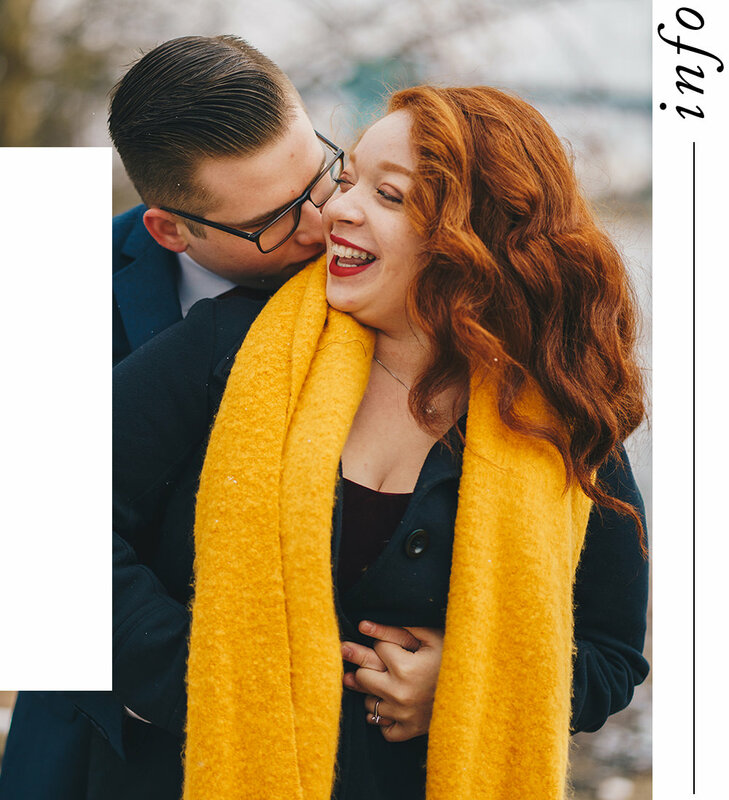 Let’s chat about your special day! Send me an email at heckdesignsandphotography@gmail.com or fill out my contact form!